The transaction, subject to regulatory reviews, is slated to close by mid-2019, HCL Technologies said. 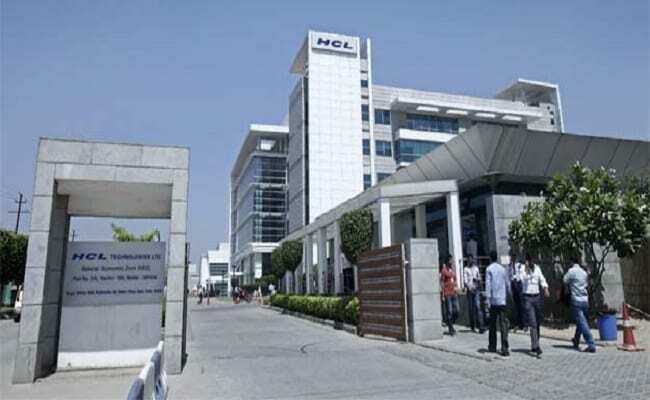 NEW DELHI: IT company HCL Technologies Friday said it will acquire select IBM software products for over Rs. 12,700 crore ($1.8 billion) in an all-cash deal. The transaction, subject to “completion of applicable regulatory reviews”, is slated to close by mid-2019, HCL Technologies said in a statement. The deal entails seven products in areas including security, marketing and collaboration solutions, and represents a total addressable market of more than $50 billion, HCL Tech said in a regulatory filing. “IBM and HCL Technologies today announced a definitive agreement under which HCL will acquire select IBM software products for $1.8 billion,” it said. With this acquisition, HCL Tech will get software products in areas of marketing, commerce, security and collaboration, a “highly profitable revenue stream” containing a significant annuity component, and access to over 5,000 large clients across industries and geographic markets, along with sales and marketing teams, the filing said. HCL Tech Chief Financial Officer Prateek Aggarwal told PTI that the deal also entails transfer of IBM employees, but did not divulge any numbers. The cash deal will be funded largely through internal accruals, with $300 million of debt, HCL Tech said, adding that nearly half of the total amount will be paid at close of the deal. This is the biggest acquisition for HCL Tech till date, and among the largest by an Indian tech company. The acquisition also reflects HCL’s ambitions for software products business — considered to be the next growth frontier for IT companies. The software products in the deal include Appscan (for secure application development), BigFix (for secure device management), Unica (for marketing automation), Commerce (for omni-channel eCommerce), Portal (for digital experience), Notes & Domino (for email and low-code rapid application development), and Connections (for workstream collaboration). HCL and IBM have an ongoing intellectual property partnership for five of these products. “The products that we are acquiring are in large growing market areas like security, marketing and commerce which are strategic segments for HCL. Many of these products are well regarded by clients and positioned in the top quadrant by industry analysts,” said C Vijayakumar, president & CEO, HCL Technologies.